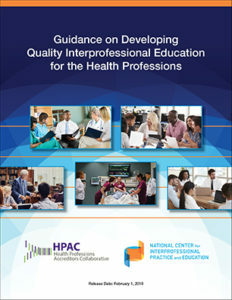 The Health Professions Accreditors Collaborative and the National Center for Interprofessional Practice and Education have released Guidance on Developing Quality Interprofessional Education for the Health Professions . The guidance was developed through a multi-year, multi-phase consensus process aimed at supporting the development and implementation of quality interprofessional education (IPE). The goals of the guidance are to facilitate the preparation of health professional students for interprofessional collaborative practice through accreditor collaboration and to provide consensus guidance to enable institutions to develop, implement, and evaluate systematic IPE approaches and IPE plans. 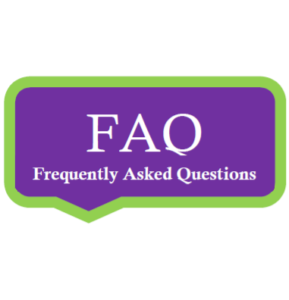 Click on the icons below to read and/or download three important documents.